On this week’s show Chris meets up with CIO Mark Aikman to discuss how the CIO role is changing. For the 2017 WB40 Christmas Ramble, we’ll be taking Marcus Brown’s 90 Waypoint Walk somewhere in London on December 14th. 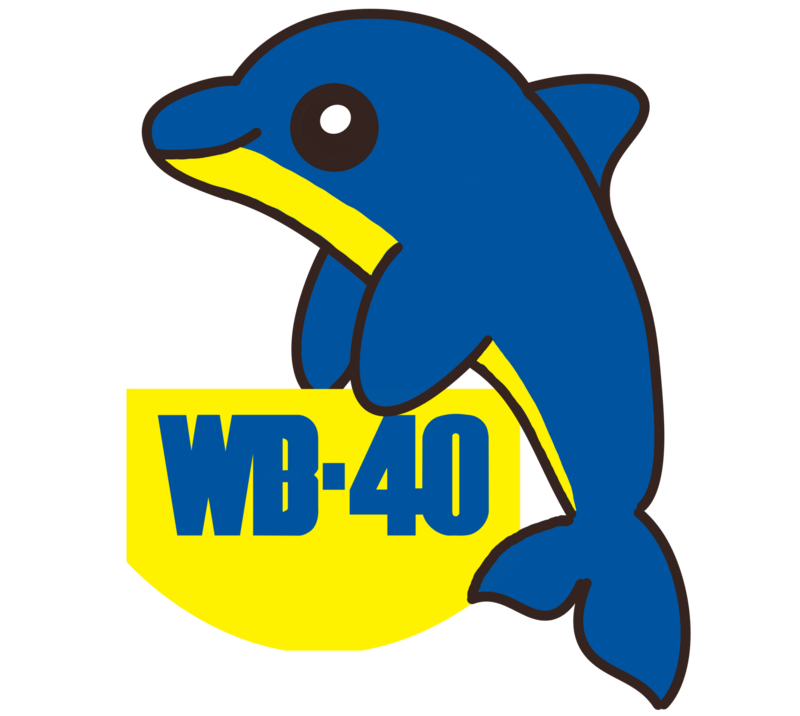 If you’d like to join us then let us know on Twitter @wb40podcast. The book about physics that taught Matt all he needs to know about cats is Carlo Rovelli’s Seven Brief Lessons on Physics. NextEpisode 47 – Should work be fun?